For those of you in Europe, Super Smash Bros. 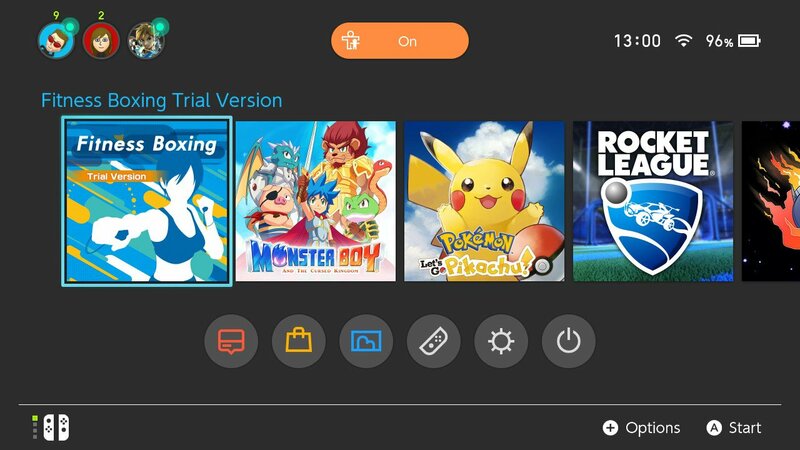 Ultimate isn’t the only “Nintendo” game releasing in December, as Fitness Boxing rolls out on December 21 and there is a demo that you can download now, directly from the EU eShop. It’s worth noting that the download size for the full game is 999 MB and the demo does not support screen and video capture.